The least explored, mysterious land of the northeast is unarguably a mystical place to visit. It is genuinely a heaven unexplored! 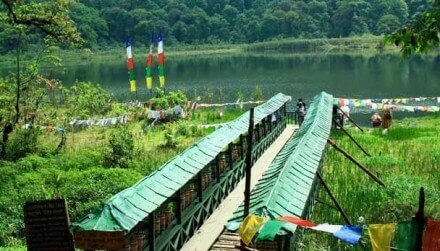 Our North East India Travel Packages are specially designed for you to explore this mysterious land. Concealed in the unblemished mountain and moving valleys of Himalayas, North East India is the minimum investigated, otherworldly and a standout amongst the most wonderful spots India. 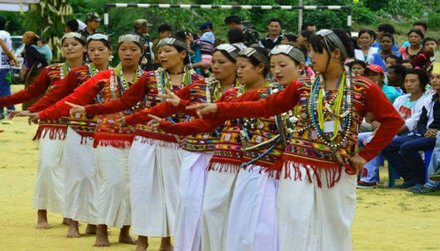 This piece of the nation is home to the well known ‘Seven Sisters’ Arunachal Pradesh, Assam, Meghalaya, Manipur, Mizoram, Nagaland and Tripura. 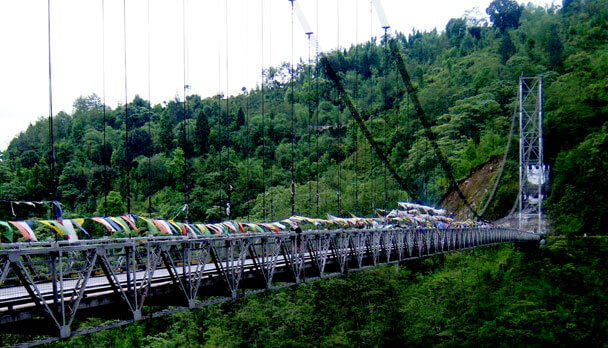 Another unexplored magnificence of the upper east is Sikkim. The wonderful Gangtok draws a considerable measure of travellers all year around and is an unquestionable requirement visit at any rate once in your life. Connected to rest of India via a narrow stretch of land, this remote yet arrestingly beautiful mountainous landscape and Buddhist monasteries are fast catching up the imagination of Indian as well as foreign visitors. 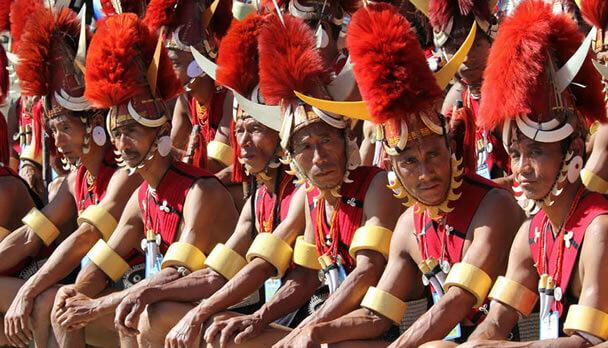 Culturally and geographically, North East India is distinct from the rest of the country and the same is evident in the lifestyle of the country. The warmth of the Blue Mountains, breath-taking greenery, dense forests, wildlife treasure troves, living culture and alluring handicrafts will leave you with unforgettable memories. Some of the places that you can plan your trip around are Darjeeling, Kalimpong, Gangtok, Lachung, Kanchenjunga Peak, Yumthang Valley, Shillong, Pelling, Cherrapunjee, Kaziranga National Park, Guwahati etc. 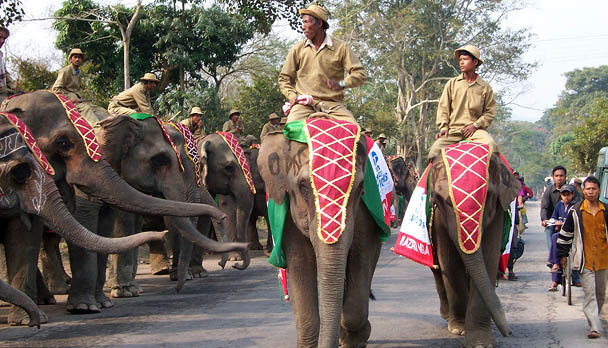 Check out some of North East India Travel Packages below and plan your trip accordingly!